I could not answer him since I still was neither sure if I had ever dreamed to be a teacher nor if I will stay long in this profession. Looking back to college, all I wanted was to have a high paying job when I graduate. Four years later, here I am, teaching for the Philippines. I have been assigned to teach Grade 3 in Cagayan de Oro (CDO) which is miles away from my home. Being a public school teacher is not as easy as I thought it would be. 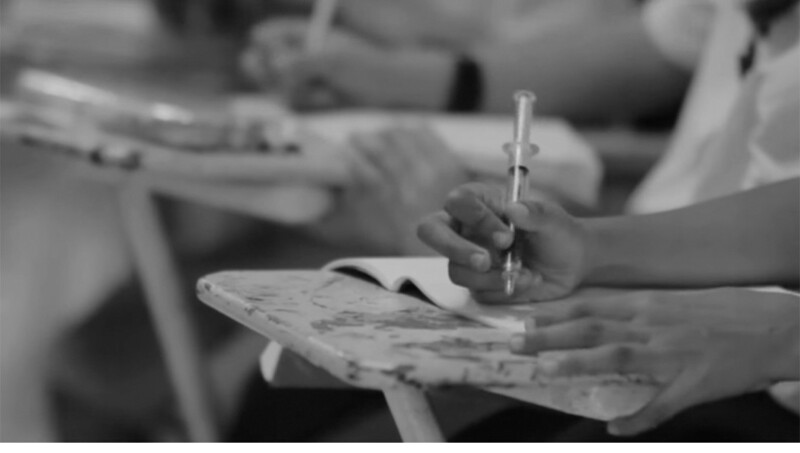 I’ve seen and experienced the usual public school problems – lack and uneven distribution of resources, teachers’ heavy workload, etc. More than that, one of my biggest struggles as a teacher in CDO is language. A teacher should have a connection with his/her pupils in order to help them learn. How can I connect and communicate with my pupils if, in the first place, I can’t understand them? Although my pupils and I live in the Philippines and we are Filipino, we have different mother tongues. Bisaya is the mother tongue of most of my pupils and for me, Bisaya might as well be a foreign language. My pupils could understand me and yet I could not understand them. In CDO, there have been instances that I feel like I’m a foreigner in my own country. There were times that they would come to me crying, trying to explain what’s going on in Bisaya and I would just look at them, trying to figure out what’s going on through their gestures and context clues. What frustrates me the most is that I could not even understand them during the times that they need me to understand them. Just as I am frustrated with Bisaya, my pupils are as frustrated with English. Still, I found comfort in knowing that my pupils and I are in the same boat. We are both trying to learn and understand a language that we not really familiar with. In knowing our strengths and weaknesses, my pupils and I began to teach and learn from each other. I would teach them English and they would teach me Bisaya. I would tell them how Manila looks like and they would also tell me places that I could visit in Mindanao. Through our differences, we began to discover wonderful things that were beyond our comfort zones. During the teachers’ day celebration in our school, some of my pupils gave me roses, cards and yet the most wonderful and unexpected gift that I’ve received is when a kid told me: “Cher, marunong na akong mag-English!” since she was able to write a simple sentence in English during our writing activity. It was a priceless moment to see the look of sheer joy on her face. That moment made me realize that each progress that they’ve made is significant no matter how small or big it is. What matters is that my pupils are able to take one step forward. In every step they make, there is hope that they can keep moving forward until they reach their goals. Every day is not a good day. There have been days that my pupils would test out my patience. We’ve seen the best and the worst of each other. Every time I want to give up, I take a look at my 210 students. If they can continue moving forward every day, I can, too. There is always hope for and with these kids. One does not need to become a teacher to try and to strive with and for kids to reach their dreams, or to make the future brighter for them. One just needs to have the courage to get out of one’s comfort zone and the passion to make a difference in the lives of these kids. In the nine months that I have been teaching in the public school, I have come to realize that it is not my dream to be a teacher. My dream is to see these kids who have shared nine months with to keep trying and striving to achieve their dreams. My dream is to be that one person who does not give up, and will keep moving forward despite life’s challenges, for and with my kids. Cher Tin Nuyda graduated from the Ateneo De Manila University, native of Manila and is excitedly learning Bisaya from her students. 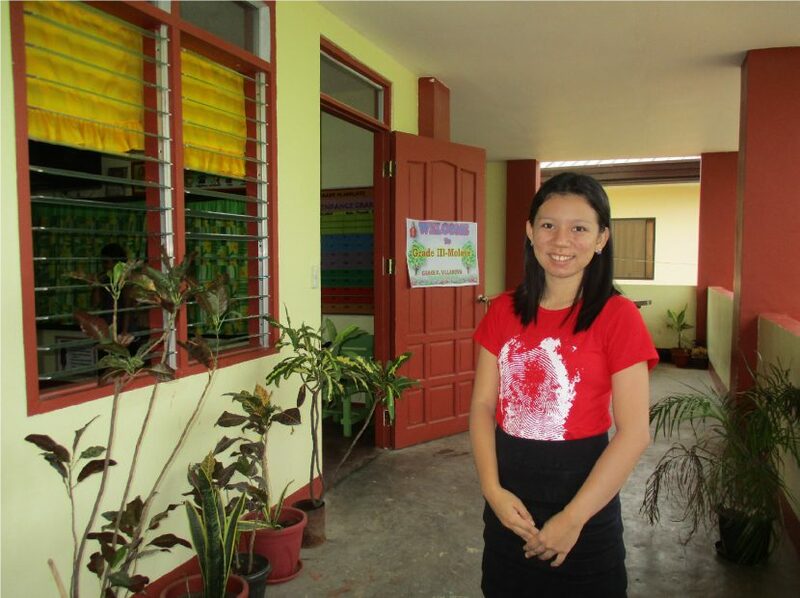 She teaches in Father Materson Elementary School in Cagayan De Oro City, Mindanao.